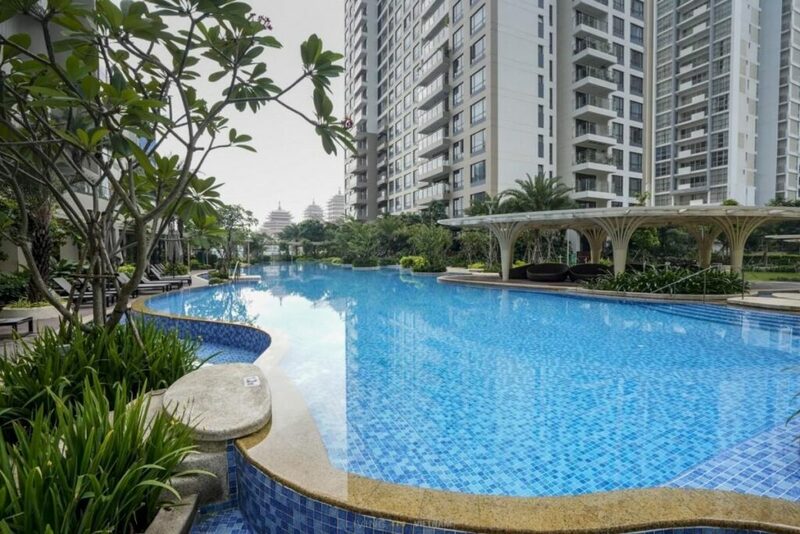 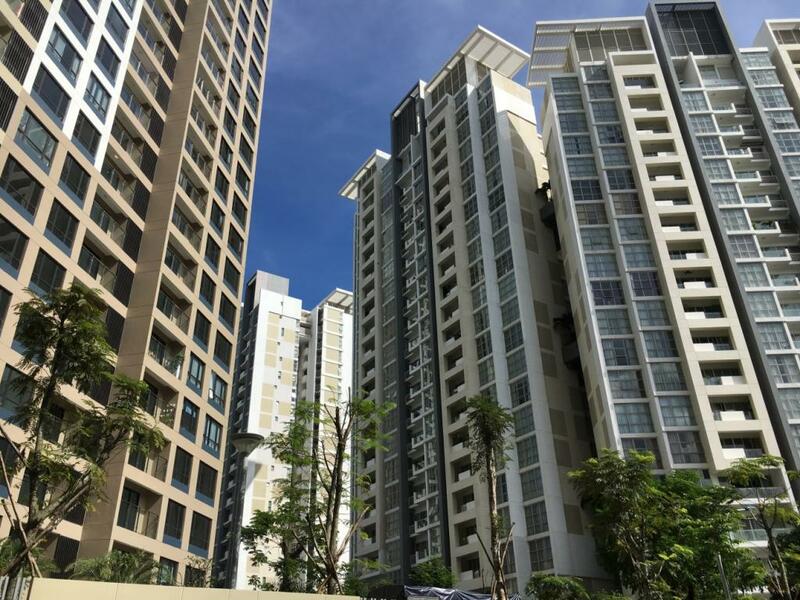 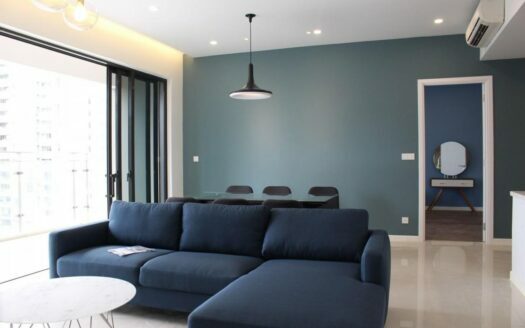 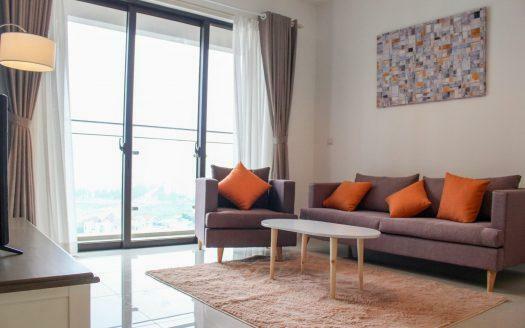 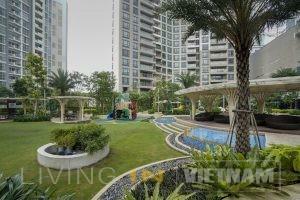 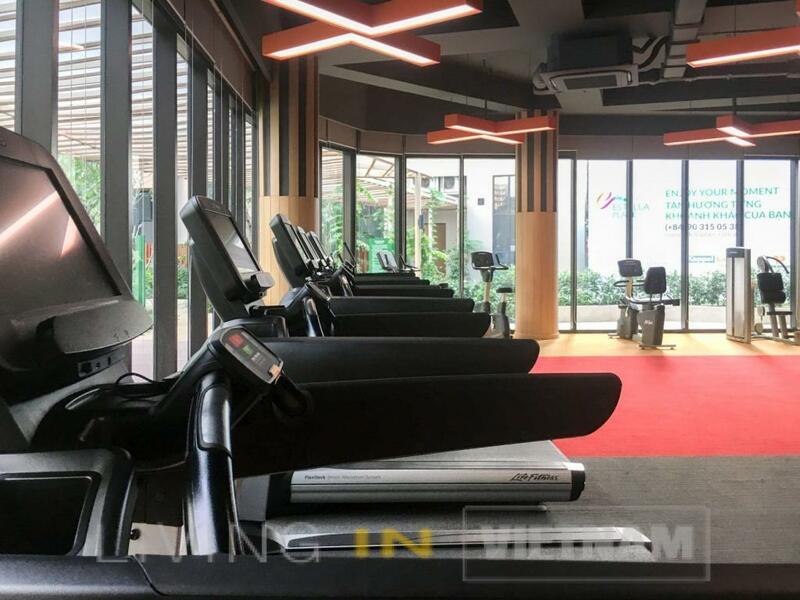 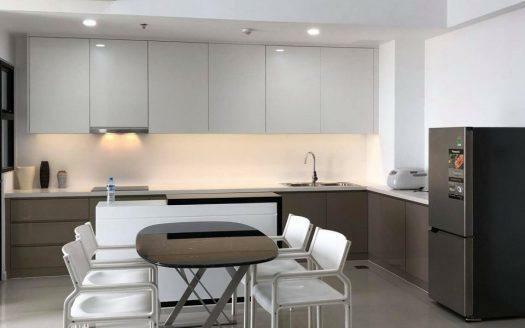 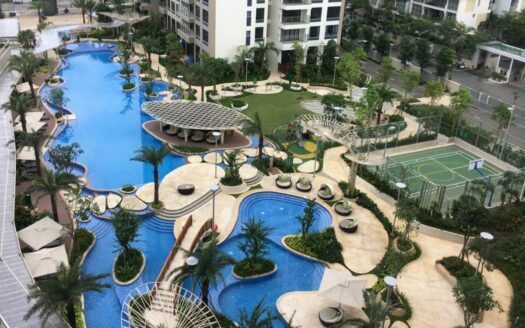 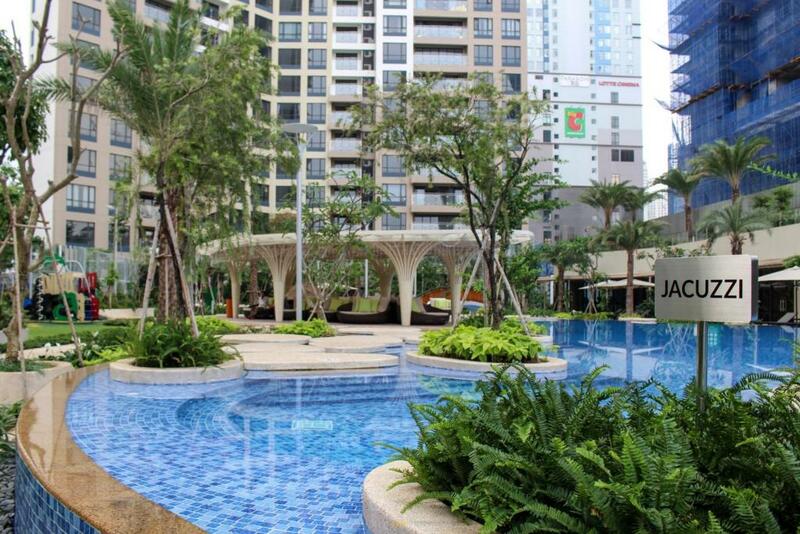 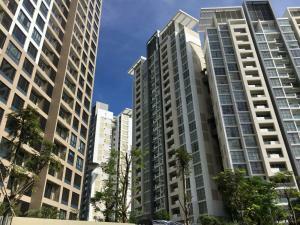 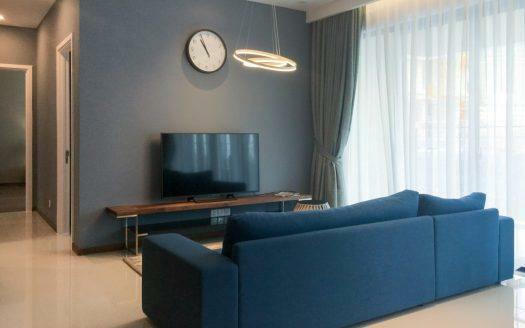 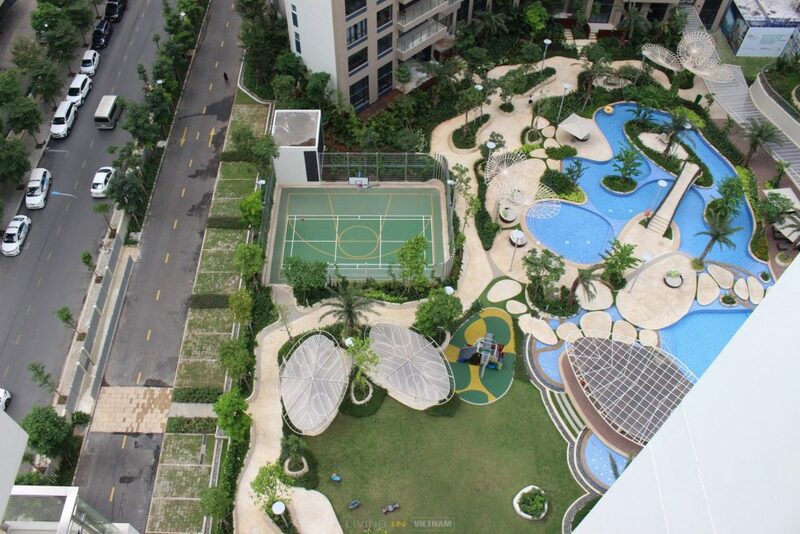 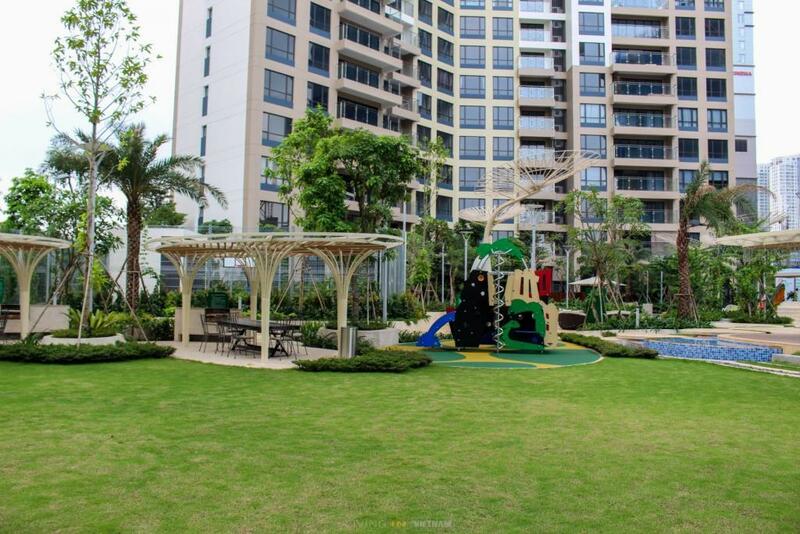 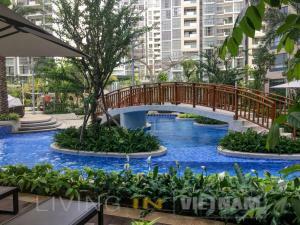 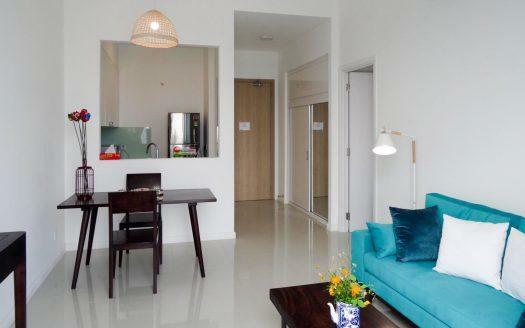 Estella Heights is a new condo building in HCMC district 2 (2018) comprising of 872 apartments. 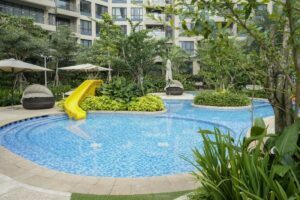 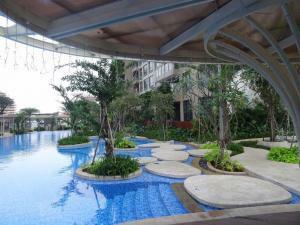 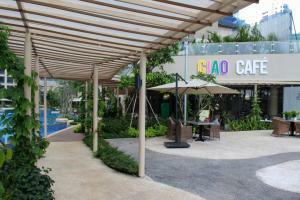 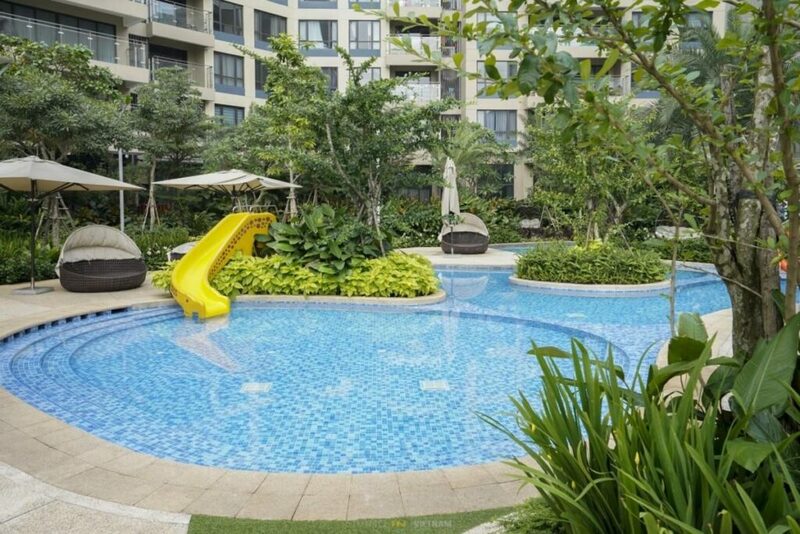 Its main feature resides in its resort style garden and beautiful swimming pool. If you need to rent a large apartment, check the 3 and 4 bedrooms. 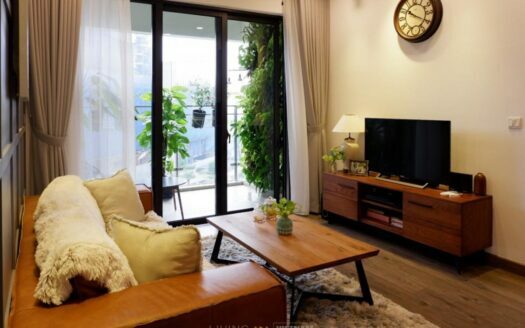 They are really spacious apartments. 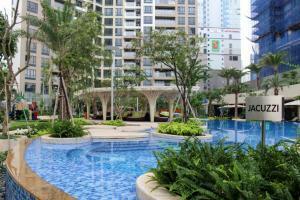 Another nice feature is the Parkson shopping mall at a walking distance. 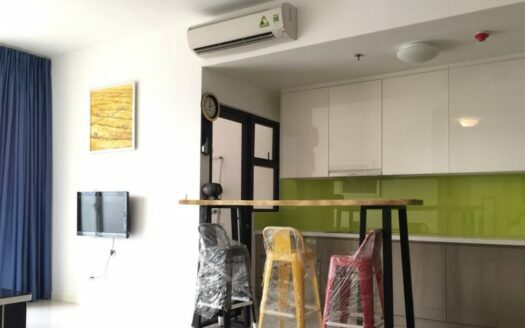 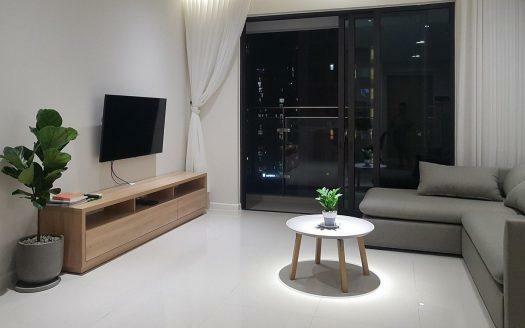 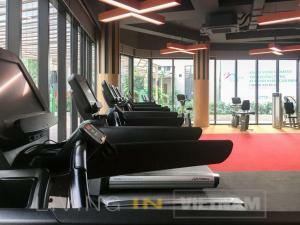 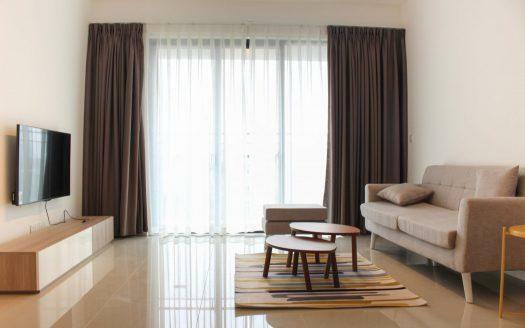 +2 bedrooms, 98 sqm – 102 sqm – 124 sqm, Rental: $950 – $1,300/month. 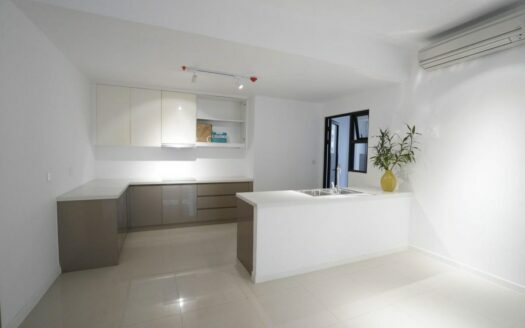 +3 bedrooms, 2 WC, Using area of 124 sqm, Rental :$1,300 – 1,500/month. 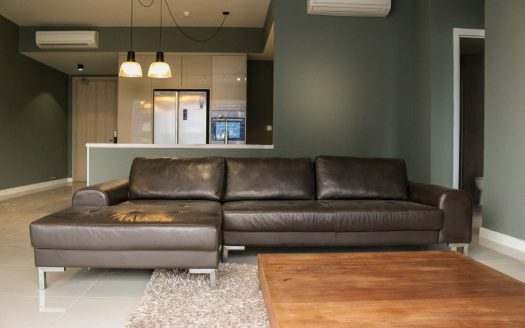 +3 bedrooms, 148 sqm – 171 sqm, Rental :$1,500/month.